Expect low rates, minimal down payments, and fair treatment from a member-owned and community-minded institution where you're a neighbor, not a number. Our financial products take the hassle out of home loans. We promise to give you lots of options and quick turnaround with closings in 30 business days or less. Home buying is one of life's biggest decisions. You wouldn't settle for a house you don't want. So don't settle on your mortgage. Plus, don't forget that we offer mortgage refinancing, too! Whether you are looking to move from your current house, looking to build a new house, or want to buy your first home, we have a wide selection of mortgage options for you. Buying a home and finding the right mortgage for you is a big decision. Whatever you're looking for, Visions is here to help you through the home buying process with the options, resources, and friendly mortgage experts to get you the right mortgage for your next home. What do you want from your mortgage? You want to find the home that will make you happy, and you want the mortgage that suits your needs. Are you looking for a more affordable mortgage payment? Are you looking for a way to pay off your home faster? Do you need flexible options to work with you situation? Do you need to move into a new house pretty quickly? Whatever your needs may be, Visions has a mortgage for you. 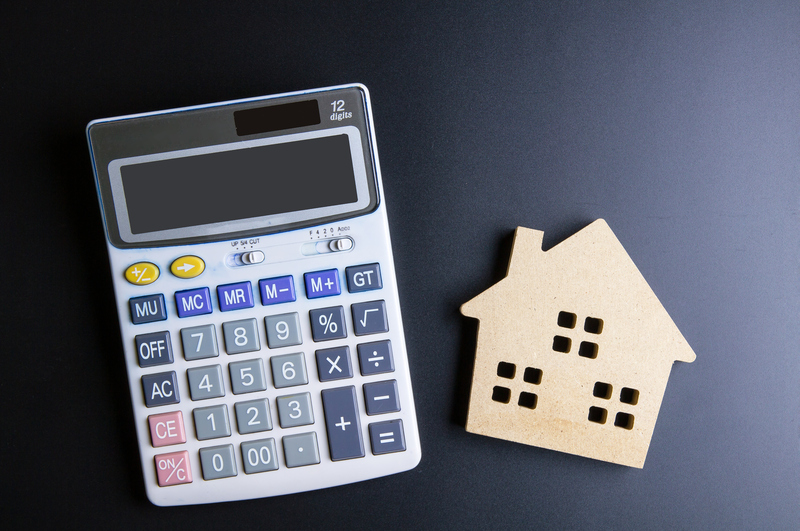 What are my mortgage payment options? We offer affordable mortgage options to suit your financial goals. Shooting for a lower payment? Don't want big closing costs? Looking for lower down payments? Check out these options. Visions has a selection of fixed rate mortgages from 15-year fixed up to 30-year fixed mortgages. Browse our fixed rate mortgages and interest rates. We feature a variety of adjustable rate mortgages for your unique financial circumstances. Enjoy the benefits these adjustable rate mortgages provide when matched to your goals and financial objectives. No matter what stage of life you find yourself, getting a new house is a big change. It's good to understand the steps and have a plan. That's why we created a this step-by-step guide to help you through your journey to your new home. 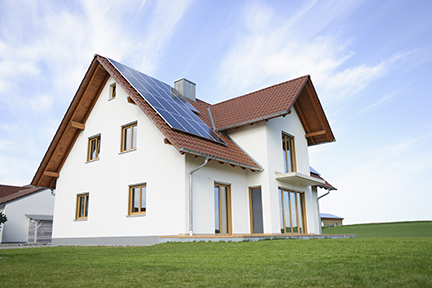 If you rent a house, but always wanted to own a home, Visions can help you achieve that dream. Every person you meet at Visions to get advice or to help with decisions is your future neighbor. And we want to welcome you with the best mortgage program you can get. Once you've purchased a home, you need to maintain it and you want to get the most out of your investment. Visions offers many home-related financial products that can help you lower your payment, get some extra cash, or make improvements. Visions offers mortgages with you in mind, including these situation-specific loans. We want everyone to find the right mortgage. To help we have a bunch of resources to give you the information and help you need. 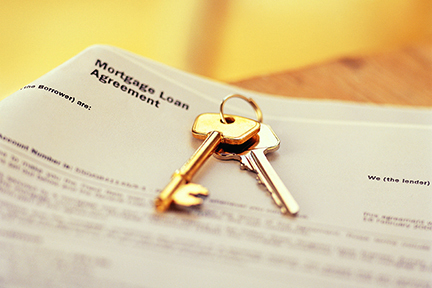 Browse our mortgage resources. If you don't see what you need, drop us a line.